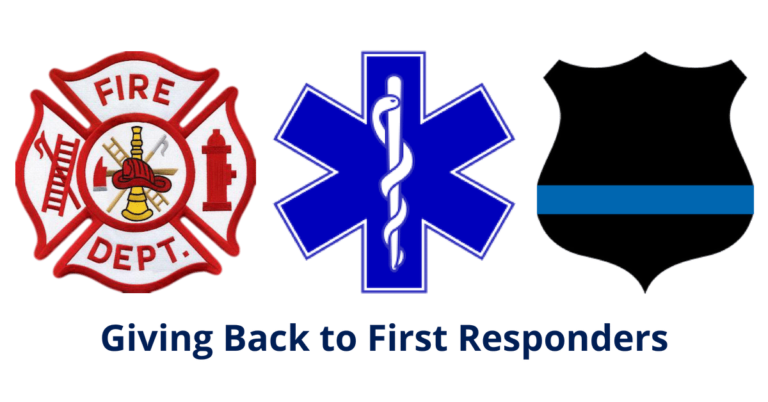 First Responder Settlement Services | Don't get fooled by the "discount"
Our First Responders Settlement Services program has been established for the people who have dedicated their lives to serving our community. First responders put themselves in harms way to ensure we, as a community are safe. STES decided to give back to the men and woman of the community, the ones on the front lines, so we launched our First Responders Settlement Services Program. Sometimes it is the little things that count, knowing that local businesses stand behind you. Scarab Title & Escrow Services, LLC. stands behind the first responders, and does so by waiving our settlement fee. If you are an active or retired first responder, STES will waive our settlement fee as a special thank you. STES will not inflate our settlement fee and then offer you a discount like some of our competitors, we drop all the nonsense and waive it flat out. Not at STES, settlement & escrow services fee is $0.00! Are You a Military Veteran? Click here, there is a program for you too!